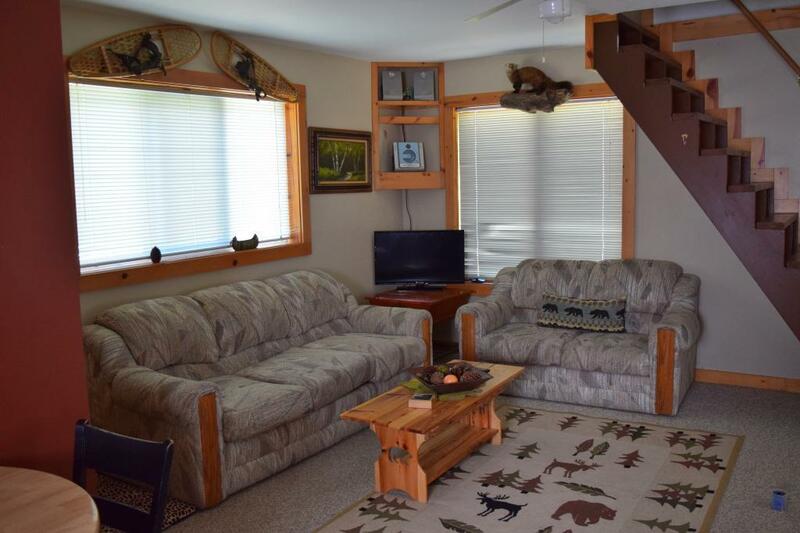 This is not your ordinary hunting camp in the woods. 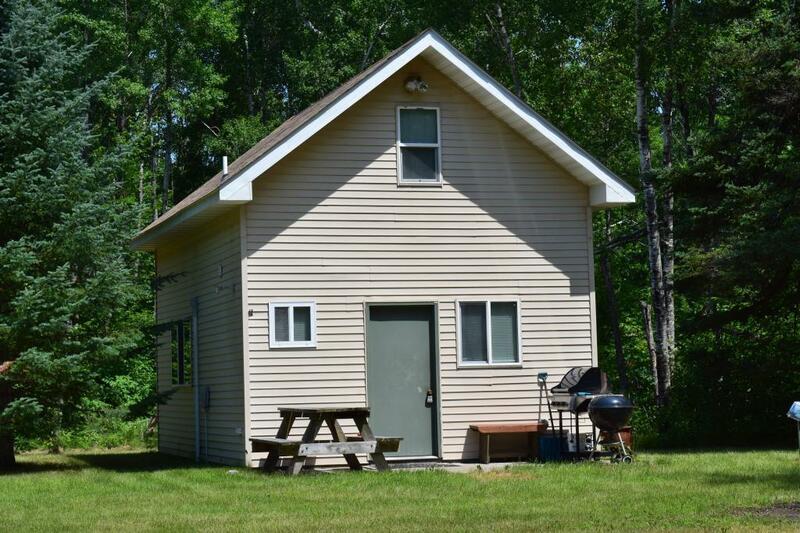 Very comfortable 2 BD/1 BA cabin built in 2005 has all of the amenities necessary for the whole family to enjoy. This is what you?? ?ve been looking for! Hunt on your 13+ acres or hike to public lands. Looking to fish? 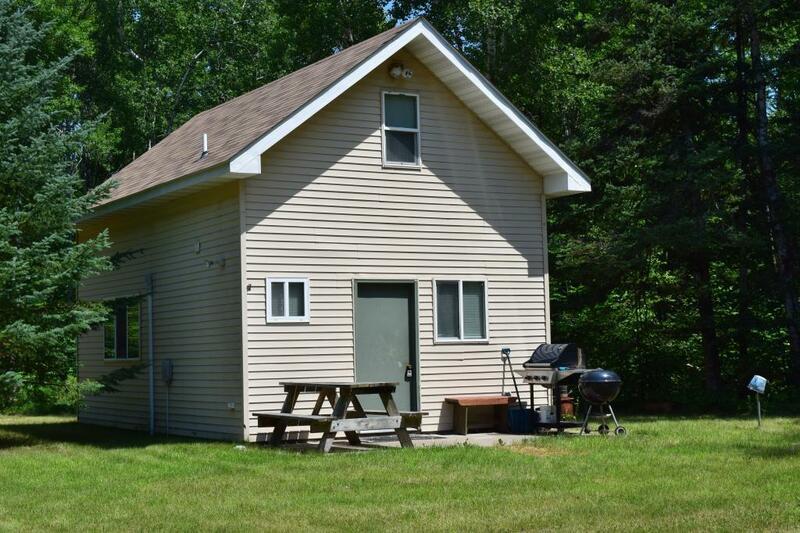 This cabin is a short drive to Winnie and Little Ball Club access. 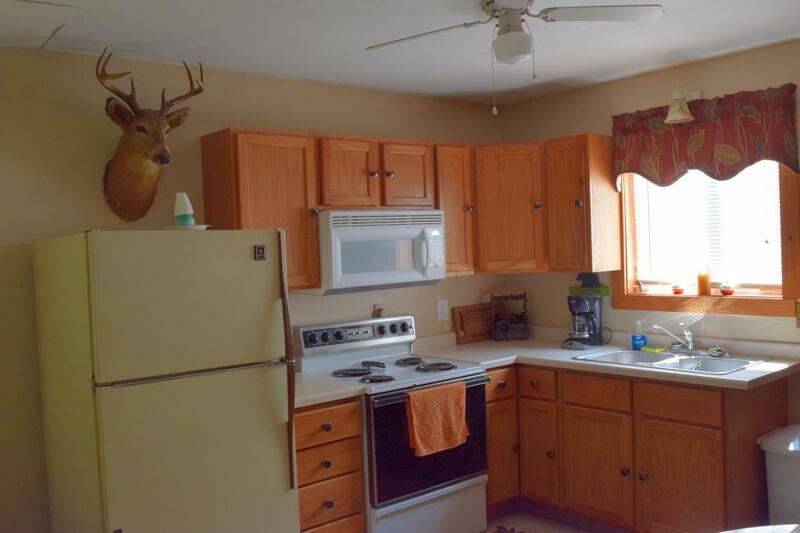 Listing courtesy of Edge Of The Wilderness Realty. This home sale information is not an appraisal, competitive or comparative market analysis, CMA or home valuation. Listing broker has attempted to offer accurate data, but buyers are advised to confirm all items.